3X - $20.99 Only 7 left! 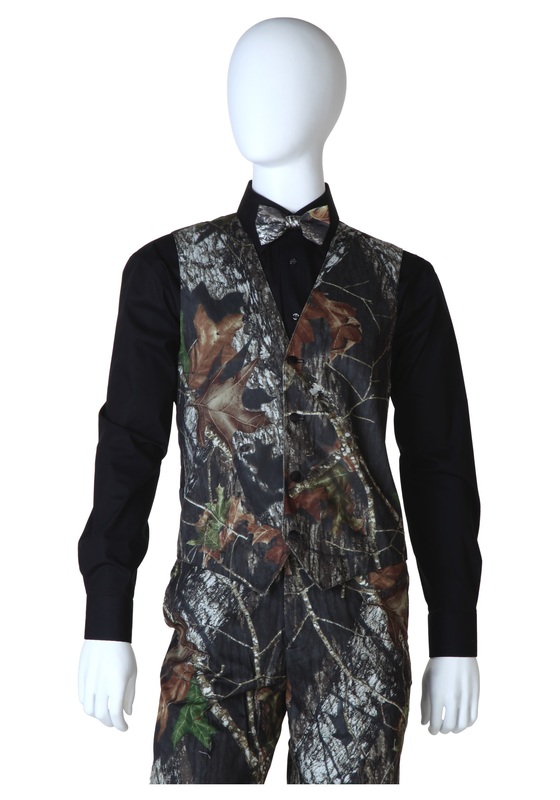 Give your suit a taste of camo or complete your full camouflage tuxedo when you wear this Mossy Oak Open Back Vest. This is perfect for the hunter looking to class things up!